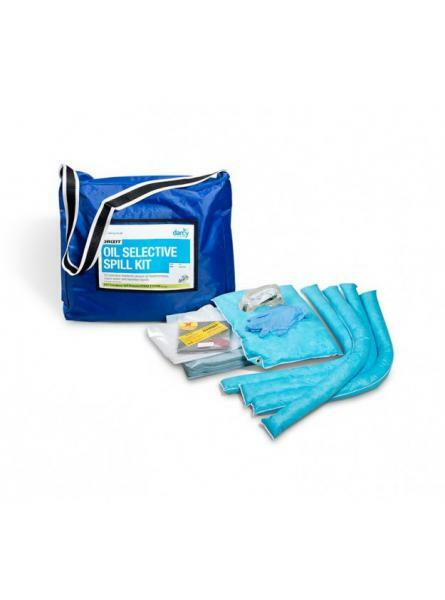 Our Drizit Oil Spill Kit 50 is a totally portable and versatile spill kit for use anywhere, ins..
Refill for Drizit Chemical Spill Kit 50. 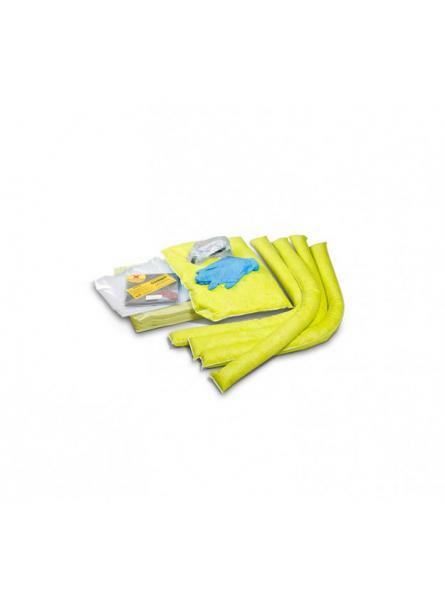 Refill contents 25 chemical absorbent pads 4..
Refill for Drizit Maintenance Spill Kit 50. 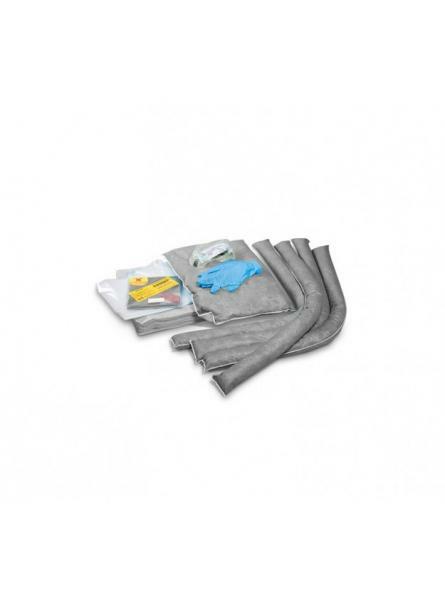 Refill contents 25 maintenance absorbent pads4..